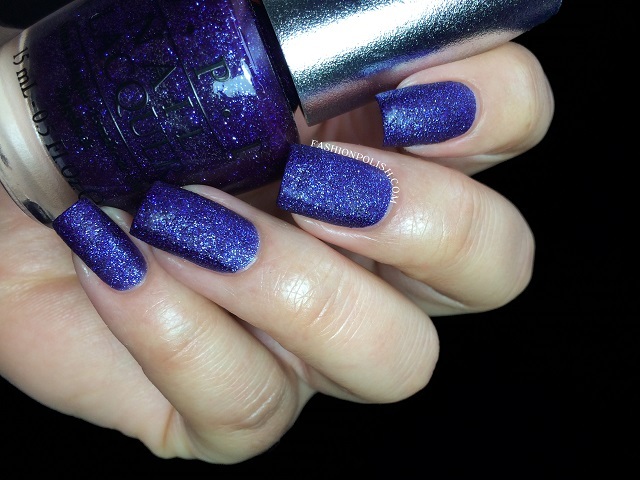 Fashion Polish: OPI 2013 Designer Series : DS Raw Granite! 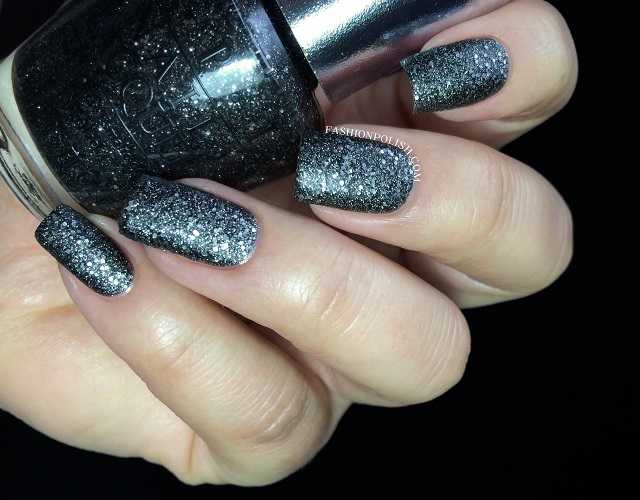 OPI 2013 Designer Series : DS Raw Granite! Hi everyone! I hope you've all had a great weekend! Today's post is the latest addition to the OPI Designer Series collection : Raw Granite, 2 matte textured glitters, similar to the Liquid Sands. I was really eager to see them in person and, spoiler alert, I love them! DS Lapis is a fine mix of blurple and silver glitters. It's not as gritty as your typical Liquid Sand so if grittiness is something that bothers you, you might want to check Lapis out. Application was nice and easy and dried relatively fast. I used 2 thin coats and no topcoat here. DS Pewter is a granite glitter made of fine and medium hexes. It looks "raw" and urban, a perfect fit for the collection. Formula was slightly thicker here but very manageable. I used 2 thin coats, no topcoat. Well, that's it for today! I still have tons of pretties to show you, real soon I hope! Thanks for bearing with me girls, muah!